Traditional Western Herbalism is a time-honored and effective healing practice. The articles and resources on this website and the classes and services offered aim to serve you as you find your way to health care that is safe, gentle and effective and foster greater connection with your own body, community and the earth. 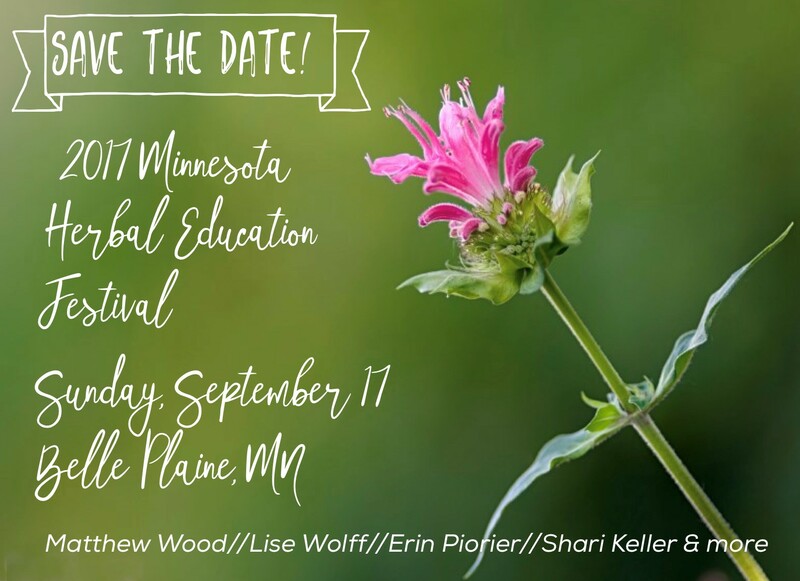 This is also the right place to find information about and register for Minnesota’s Herbal Festival. This site is also the homepage for Erin Piorier, an herbalist offering classes, herbal consultations and holistic midwifery services in the greater Twin Cities area and the creator of the natural health and skin care line Blue Vervain Botanicals.